If you’re looking to hire an in-house SEO analyst, we want to help you find the right one. That’s because our most successful SEO consulting happens when there’s a competent SEO manager working in-house. 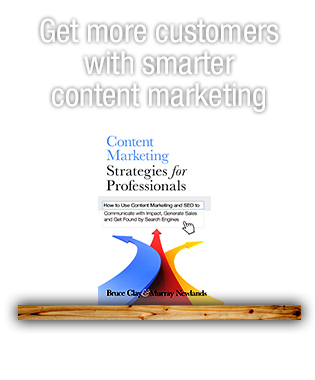 The right in-house SEO person communicates well with both the CMO and the consultant. He or she follows through on our recommendations and fulfills the plans we’ve jointly made. And a good in-house SEO analyst or manager makes the client-consultant relationship a real partnership — so the client wins. That’s why we’re sharing 30 of the exact SEO interview questions we use during SEO analyst interviews at Bruce Clay, Inc. Find the right analyst by asking questions that will allow candidates to not only talk about their SEO experience, but also reveal their digital marketing knowledge and strategy. Ready to let an SEO specialist come alongside your in-house team? Request a quote to find out about our flexible SEO consulting services. Hiring an in-house SEO analyst is not a replacement for the breadth and depth of industry knowledge that an SEO agency brings. Together, however, an in-house SEO and an SEO agency bring your business the best of both worlds. The consulting agency is able to advise and guide the client’s in-house SEO team to achieve results better and faster. Hiring an SEO in-house is something that our president, Bruce Clay, always recommends if you have the resources to do so. Are you in need of an SEO agency? Request a free quote from us. 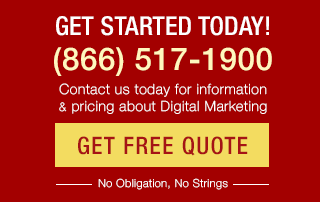 We’d love to talk to you about your digital marketing needs! Great Questions! Glad I’m the one asking the questions! I think question 5 is a good to find out exactly what they were tasked with doing. I also think number 28 is important to find out their achievements and how you can push them to get even better accomplishments. Nice question on seo.very informative post and helpful. Thanks for sharing the questions list with us. Nice post. It’s really helpful for beginners. Thanks…Good stuff! I like the way you make it so simple. I am new in SEO, This question help me in my interview. Excellent. Just what I was looking for. I will certainly be using at 15 of these for my in-house interview tomorrow. What a relieve! I don’t have knowledge about SEO but after reads all article from this website, I will implements all tactics of SEO in my website. So thank you so much for sharing such useful information. 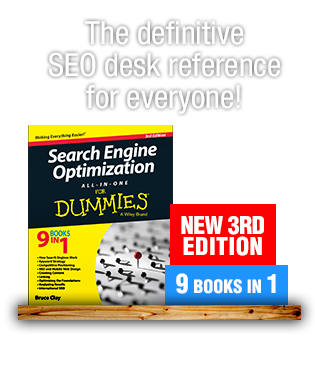 Great reference for people who want to know and learn more about SEO. These are the questions to ask! As a beginner its very helpful to me for preparation of a job interview. Well thats pretty much good compilation of questions but i think there should be one more question that should ask about the learning from failure story because sometimes we get lessons from our failures instead of success. Kristi thank you for this post. I really like the “What SEO tools do you regularly use?” question. It definitely gives you a look inside of the agencies logic, and I think it really helps potential clients determine the level of experience of the company. Thanks! wow another great post of questions to ask. I used one of your recent posts on the questions to ask for ppc. This was just as good for seo. Thanks again! Asking all 30 questions could make for a long interview, but all are good choices. There does seem to be one omission though; a question targeted at local results is a must, in my opinion! Great post! I need to brush up on some of these answers. If it doesn’t come out in 2-seconds, it needs to be fixed. Questions for experienced and freshers also to know the skills of candidate regarding knowledge of SEO. Sweet! I definitely using quite a few of these in interviews.